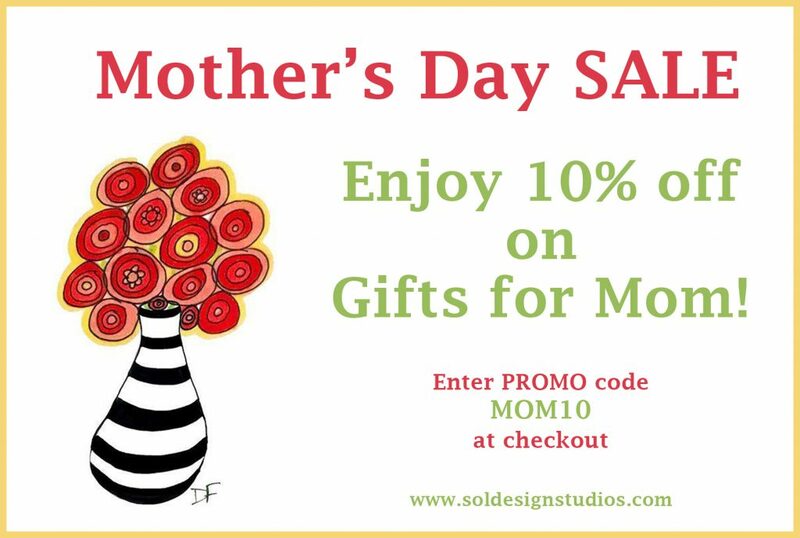 Mother’s Day is May 14th – Order NOW and Enjoy 10% off! Delight your mom (or partner) and show her just how much she’s loved this Mother’s Day with beautifully crafted, artistic home décor customized with one of my paintings to suit her individual taste. Shop my entire collection for the perfect gift and enter promo code “MOM10” at checkout for your discount! 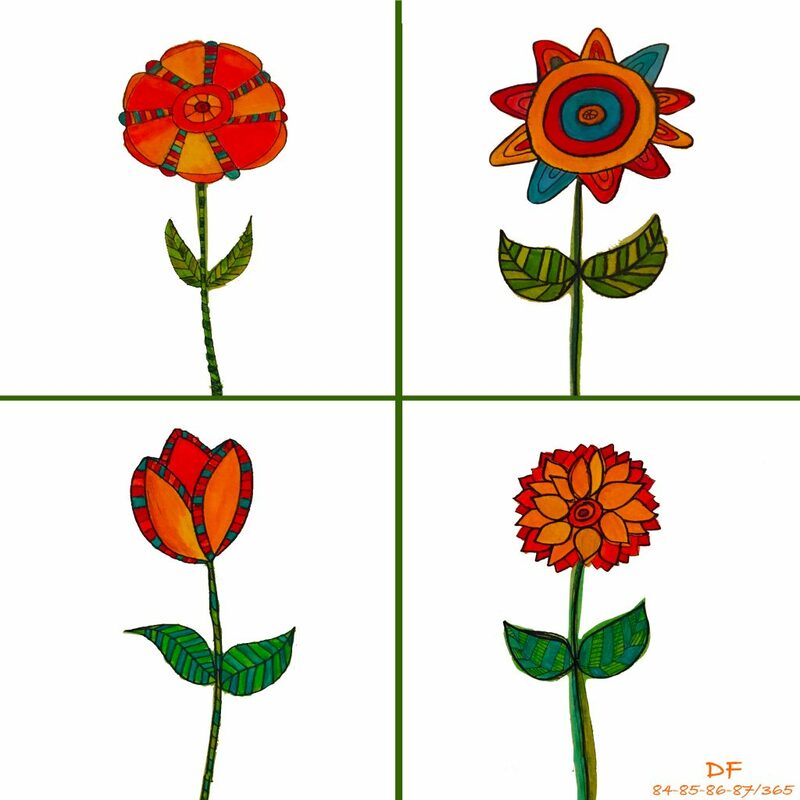 This entry was posted in Blog and tagged art, colorful, gifts, Mother's Day, sale on April 28, 2017 by doraficher.